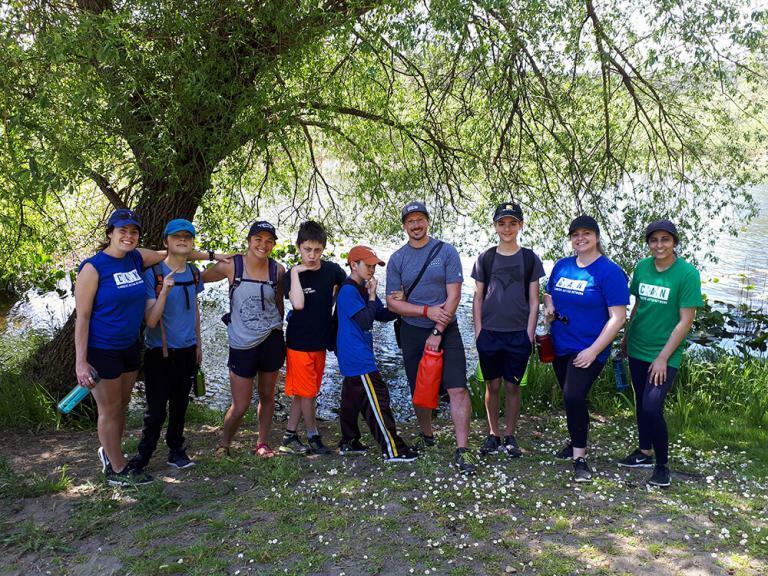 The purpose of Canucks Autism Network (CAN)’s youth and young adult monthly programs are to offer the opportunity for youth and young adults with autism (ages 13+) to get together and have a good time in a safe and supportive environment. Activities vary each month so that you can connect with others who have similar interests. Try something new, have a good time and meet new people. In partnership with Power To Be, the November get-together will comprise of mindfulness activities including yoga, a short hike, and a walking meditation. This entry was posted on October 28, 2018 by Events Manager.